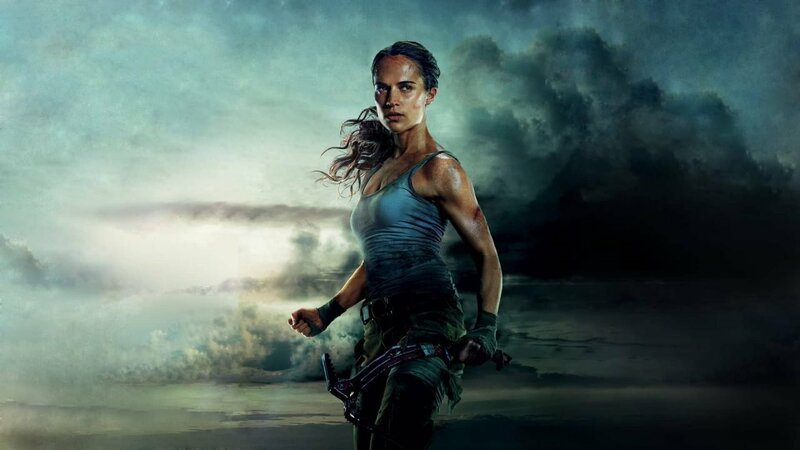 Deadline reports that MGM and Warner Bros have hired Amy Jump to write the new Tomb Raider movie’s script. Jump is known for her writing on British action films, such as ‘Free Fire’, ‘Kill List’, and ‘High-Rise’. Alicia Vikander, who played Lara Croft in the previous film, was quoted as saying that she liked what had been done with her in Jump’s script. CGMagazine writer Boyd Raynolds summed up the first film as “Simply put, Tomb Raider is worth seeing. In comparison to The Mummy, Tomb Raider is the superior film. It’s a fun and entertaining two-hour escape,” awarding the film a 7/10. In spite of overall mixed reviews, the Roar Uthaug-directed 2018 ‘Tomb Raider’ grossed $274 million worldwide. It was a loose retelling of the 2013 ‘Tomb Raider’ reboot game and served as a parallel reboot to the ‘Tomb Raider’ movies. It is unknown whether or not the new film will take any inspiration from the reboot ‘Tomb Raider’ trilogy. While ‘Tomb Raider’ may not have been Alicia Vikander’s most iconic role, that honour resting firmly with ‘Ex Machina’, she managed to capture the feel of the character and concept of the role presented in the latest iteration of the games. No release date for the film has been stated, and it is unknown at this time when the movie will start filming.